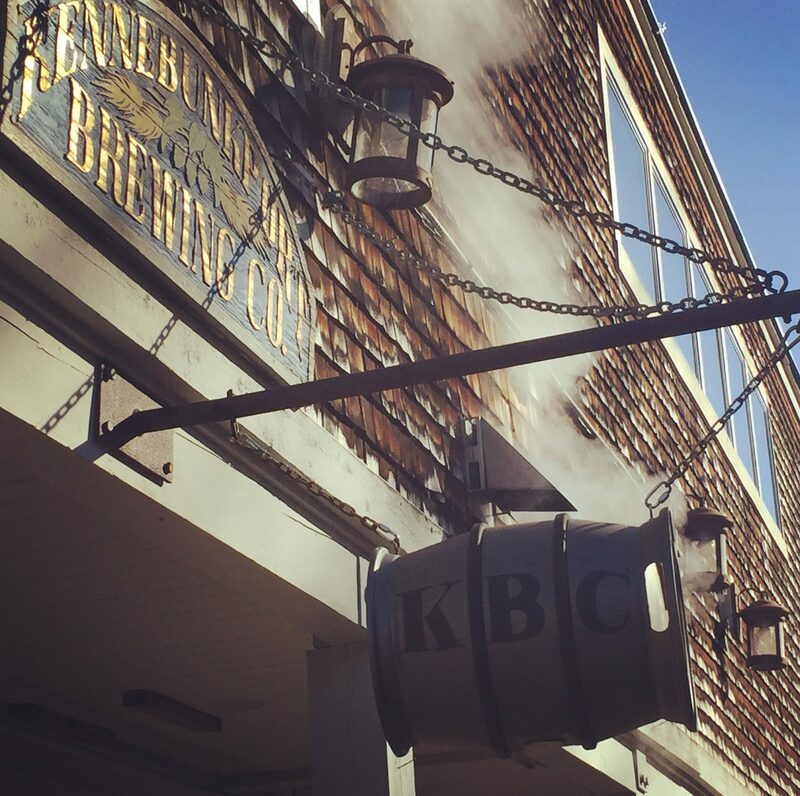 The Kennebunkport Brewing Company is a classic English-Style Ale brewery, located on the banks of the Kennebunk River. KBC produces a variety of draft beers, 7 barrels at a time, on our Peter Austin Brewing System. 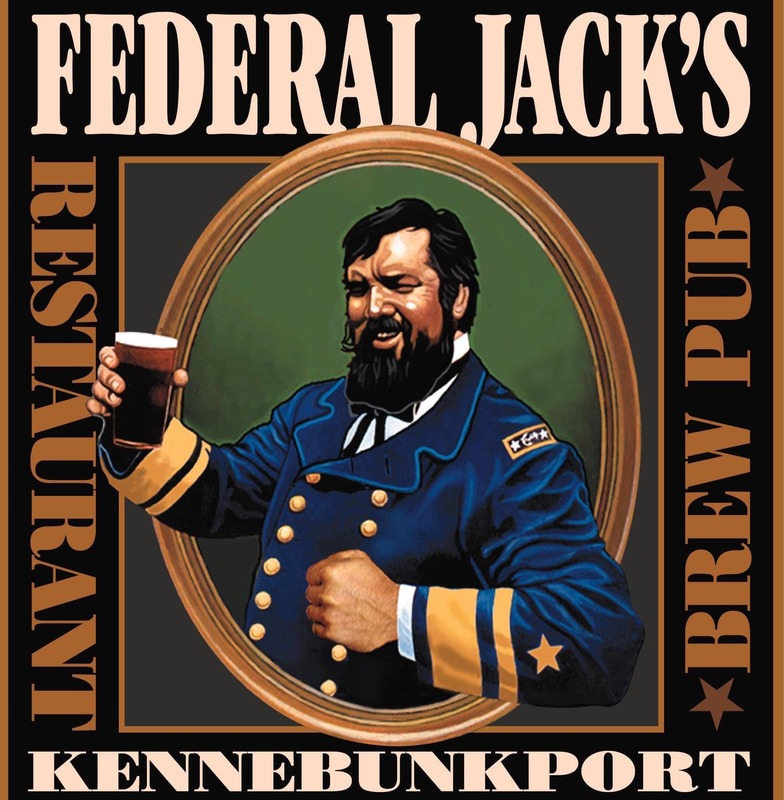 These fresh ales are poured upstairs at Federal Jack’s Brewpub, and available “to-go” in hand-filled 1/2 gallon growlers from the KBC Shipyard Store right next to the brewery. 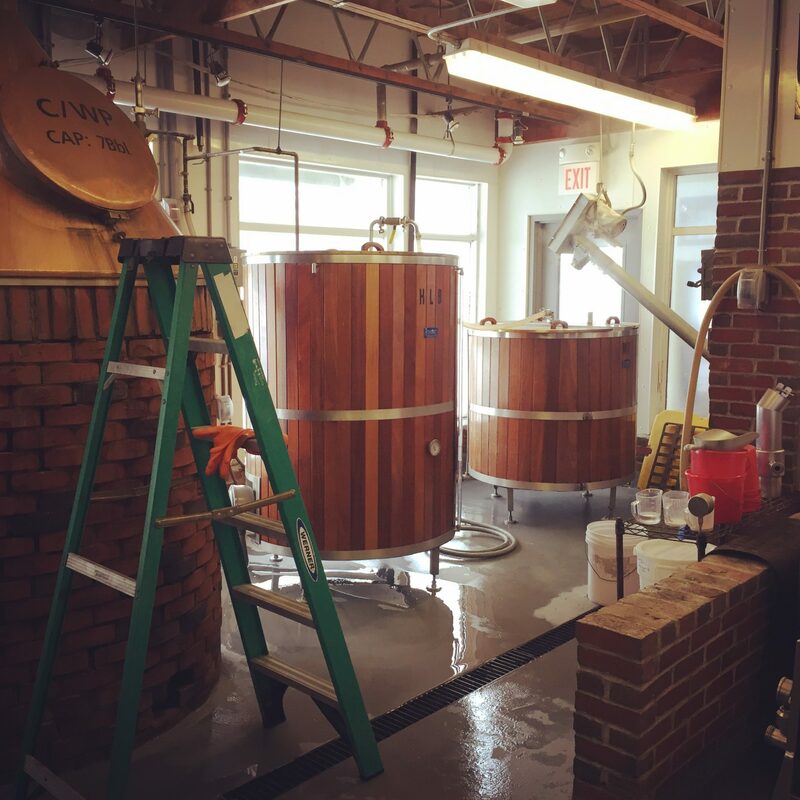 The original line-up of English-Style Ales included Goat Island Light, The Shipyard Export Ale, ‘Taint Town Pale, and Bluefin Stout…all of which are still brewed on-site today! The demand for “The Shipyard” brand quickly outpaced KBC’s production, and in 1994 the Shipyard Brewing Company opened in Portland producing these ales for nation-wide distribution. 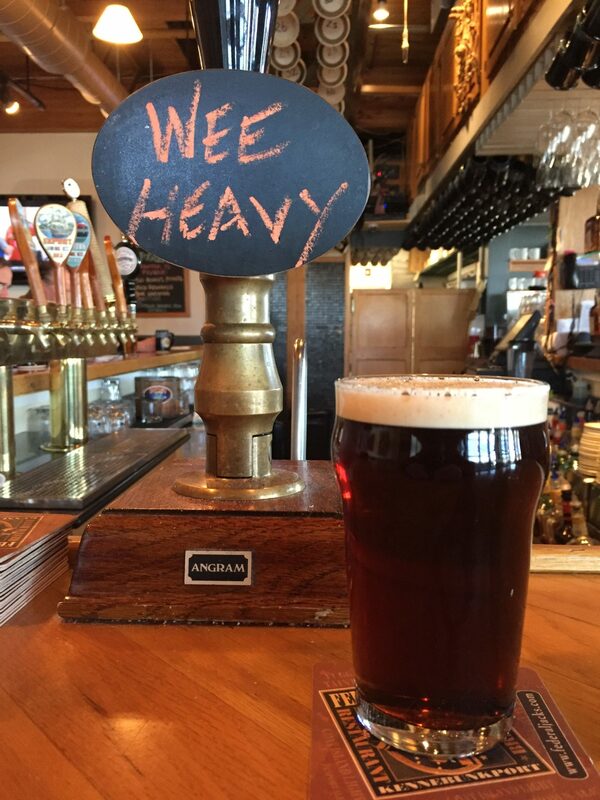 Here at KBC, while continuing to honor our heritage as the “Birthplace of Shipyard Ale,” we are also constantly adding new and creative offerings to our draft list, satisfying our loyal local customers, and seasonal visitors alike.